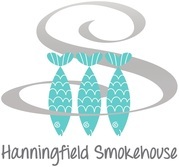 We are Colin and Katja and we hope you enjoy the delicious taste of our hand-smoked products, all of which are prepared and smoked in our own smokehouse next to Hanningfield Reservoir in the beautiful Essex countryside. Our Salmon is sourced from the Hebridean coasts of Scotland. We cold-smoke our salmon over Beech and Oak wood to give it a delicious flavour. It is all hand-sliced. We also produce hot-smoked Salmon pieces as well as Gravadlax. We get our Rainbow Trout delivered directly from the Fish Farm that stocks Hanningfield Reservoir. The Fish are cold-smoked first and then hot-smoked over traditional Alder wood. Another Trout speciality is Cold-smoked Scottish Sea Trout. A superior product to rival Smoked Salmon. Always freshly made, our delicious Smoked Trout Pate with Chives and Horseradish. Our smoked Cheddar is an Irish Mature Cheddar which is matured for 6 month and then smoked by us for up to 16 hours. We also smoke a French Brie and traditional Blue Stilton. Currently we are producing smoked Sicilian Olives, Smoked Garlic, Smoked Sea Salt and Paprika. But of course we are constantly aiming to extend our product range. Every first Saturday of the month (except January) we have an Open Day from 10am - 4pm with free tasters where you can also see our smokehouse operation. ​Are you a member of a Club, Group or Association? 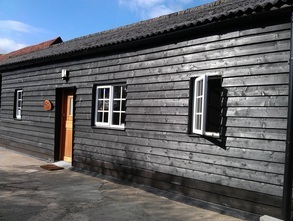 ​We now offer Group Visits to the Smokehouse. Groups up to 12 people can book a visit on selected Thursday afternoons (4pm) or selected Saturdays between 10am and 4pm. The visit is free and should not take more than an hour. 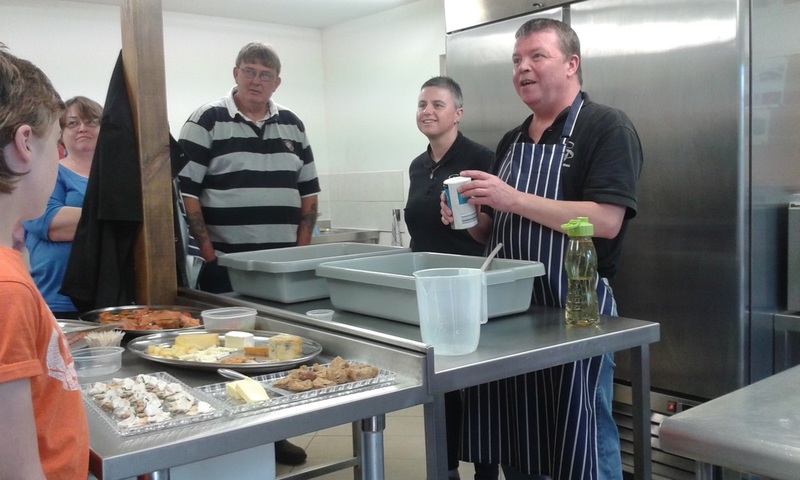 It includes a brief introduction into food smoking, a tour of the smokehouse and delicious tasters of our products for every guest. If you wish you can buy some products afterward too.